I was part of a group of BlueHealth researchers who travelled to Rome last week, to showcase our work on measuring the health and wellbeing effects of Europe’s urban blue environments. 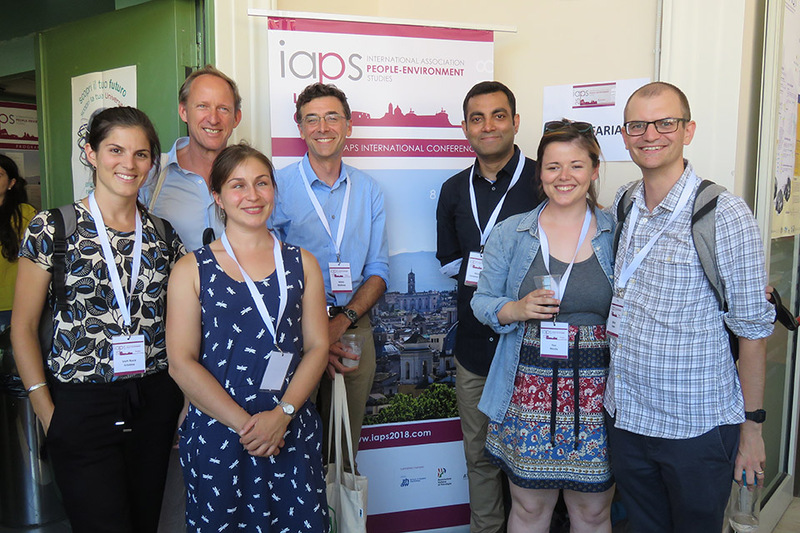 We were presenting at the biennial conference of the International Association for People-Environment Studies (IAPS), a group which brings together researchers and practitioners with a shared interest in people’s interactions with the environment. Our team was there to present a wide range of research, which kicked off with an excellent project overview from Dr Mat White. Mat set the scene for why blue space research is vital and timely, something you can read more about here. Next up, Dr Lewis Elliott presented some of the initial results from our international BlueHealth Survey. This project has recently finished collecting data from 18,000 people across eighteen countries and represents the largest bespoke bluespace survey ever conducted. Lewis teased us with some initial analysis, showing intriguing differences between which blue spaces different populations visit, the activities they do when there, and how they feel after their visits. He is busy working on this data so there will be much more to follow very soon. We then switched scales, from multi-country research to focusing on a single nation. I talked about my research in Hong Kong, which is showing contrasting relationships between different exposures to blue and green spaces. This work has highlighted the unique contributions natural environments can offer our health and wellbeing, and I’ll be able to share more details about that shortly. The session then turned to looking at practical ways to increase the benefits of blue spaces, and how we might enable people to access them. Cristina Vert presented her preliminary results of the effects of improvements at the Besòs River case study site, near Barcelona, Spain. Cristina’s work showed encouraging indications that the intervention has led to an increase in the diversity of users of this blue space. 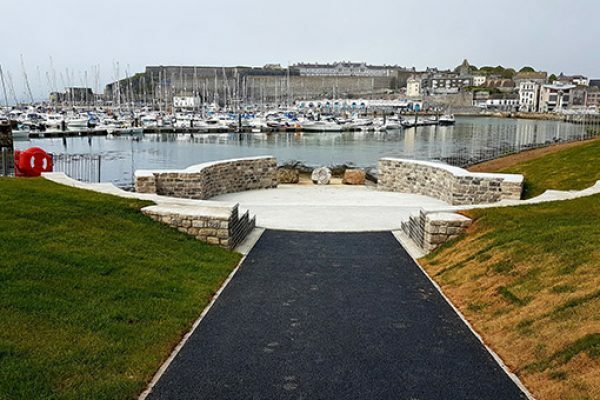 Himansu Mishra talked through regeneration of an urban beach in Plymouth, UK. This site has undergone an extensive clean-up and construction programme with input from residents and organisations, and is already being used differently by the local population. Himansu explained the initial auditing and behavioural mapping of the site – using BlueHealth tools like BBAT and BEAT; the design process and stakeholder engagement; construction of an amphitheatre and improvements to the playground; and collection of post-intervention behaviour data. I live relatively close to this site, so I’m really excited to see what his analysis uncovers. 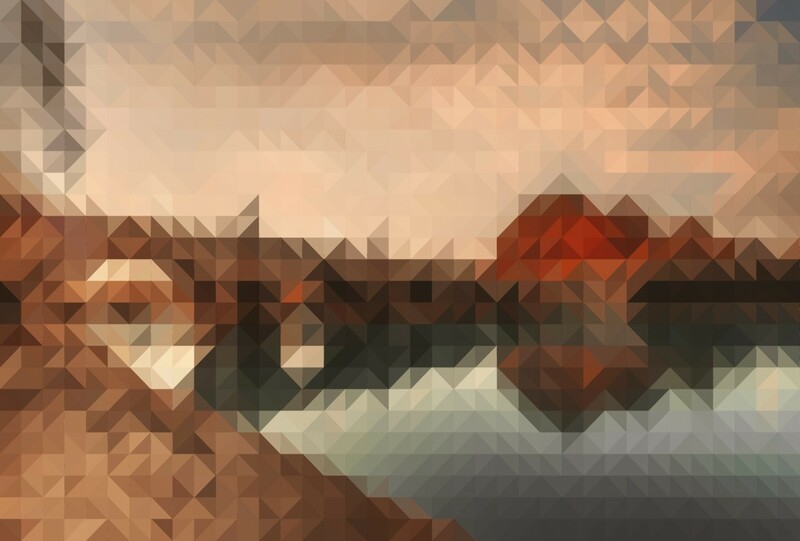 Last but definitely not least, Nicky Yeo presented her work investigating the potential for using virtual reality to bring blue spaces to those who can’t get outside. 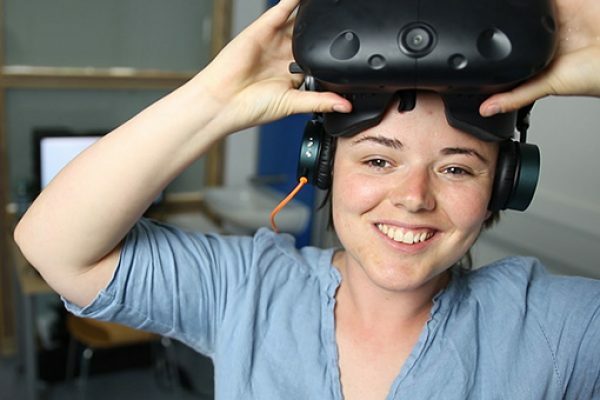 Targeted at people in care homes, Nicky talked about her pilot studies looking at both computer generated virtual environments and 360 films. This research is currently collecting data and if you live in Cornwall there’s still time to take part. This was the first time I’ve been to a psychology and behavioural sciences focused conference. My background is Marine Biology so I’ve always come from an environmental sciences perspective, yet the importance of behavioural and social sciences in meeting global environmental and sustainability challenges was very clear. We met some really interesting people and it was fantastic to share the amazing work that’s been happening on BlueHealth. There was a real interest in the cross-cultural patterns that might emerge from our work, hopefully this time next year we’ll be talking about findings! 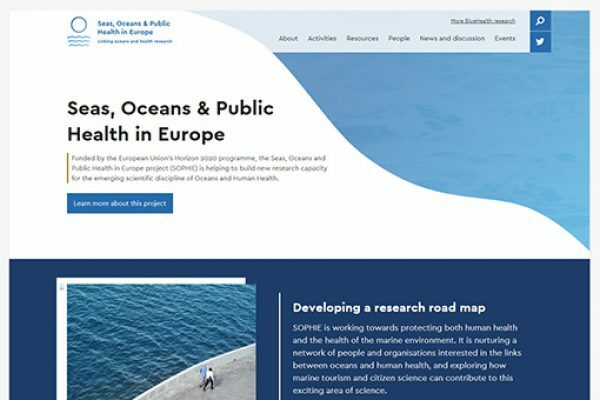 Research in the field of Oceans and Human Health gets a big boost as the Seas, Oceans and Public Health in Europe project launches its new website.